Rapid delivery of reliable, high quality industrial I/O connectors including DIN connectors is TSII Connectors specialty. 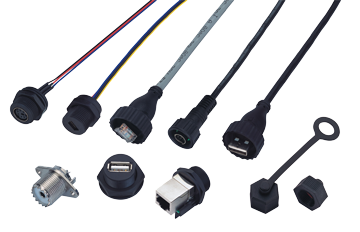 In addition to DIN connectors, TSII Connectors manufactures a huge variety of connector made to exacting standards. Custom cable requests are welcomed. HTE Automation is your supplier for TSII Connectors in Kansas, Missouri, and Illinois.